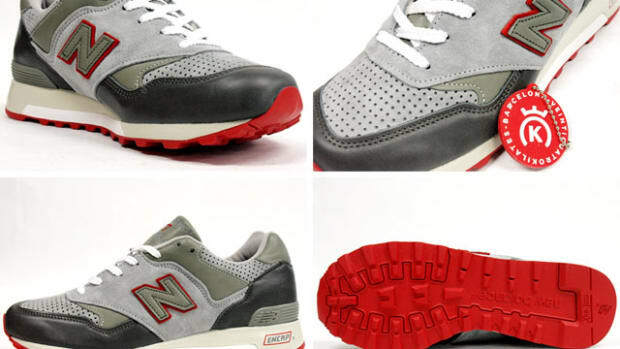 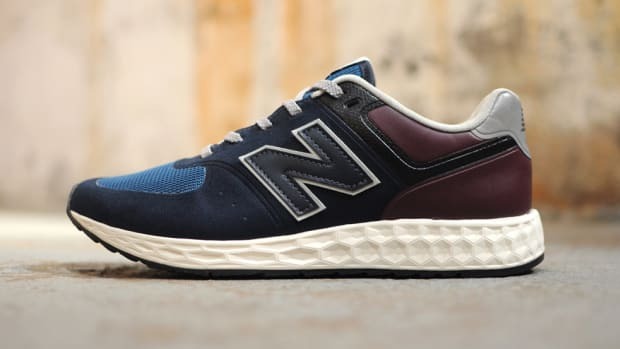 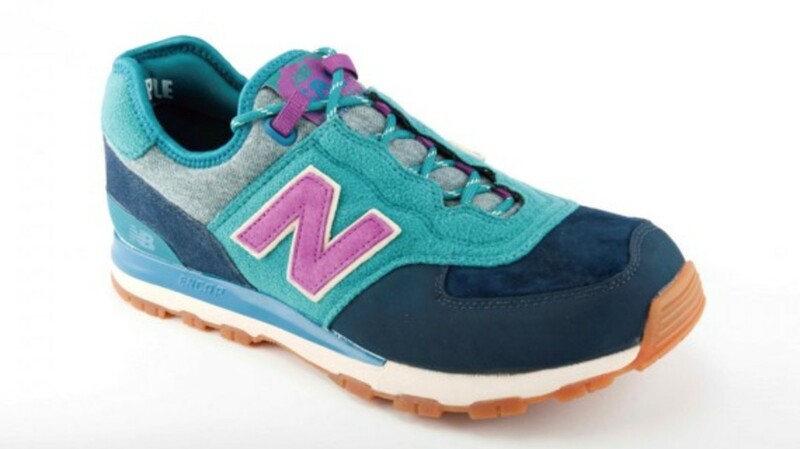 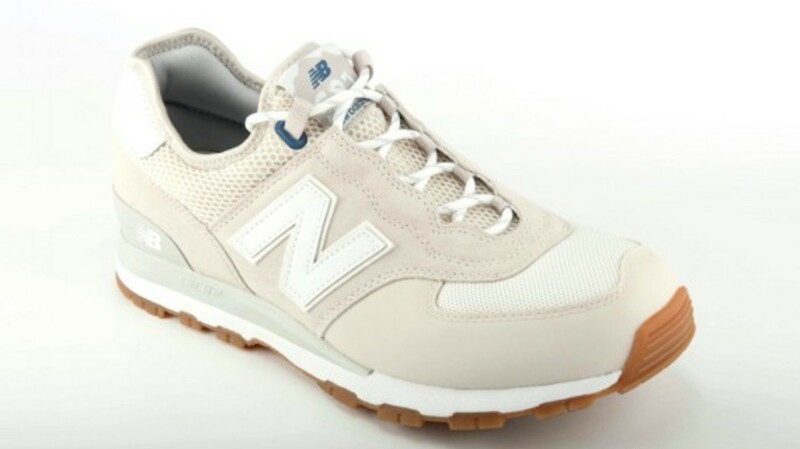 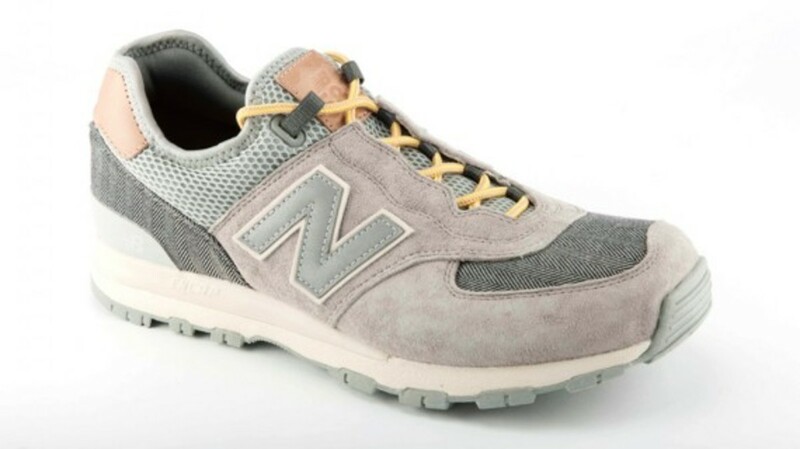 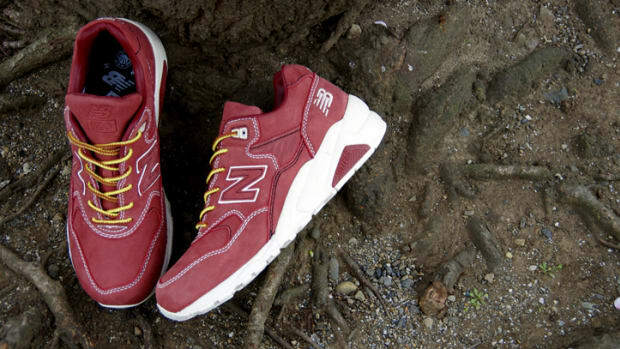 New Balance is launching a brand new sneaker model, ML581, which is based on their popular 574 sneaker. 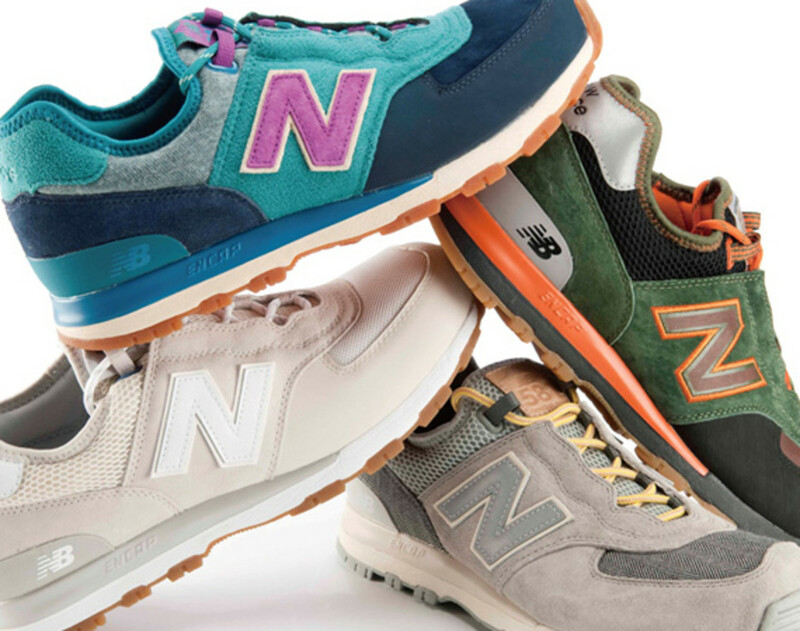 The classic runners are tweaked to give the new style an outdoor twist. 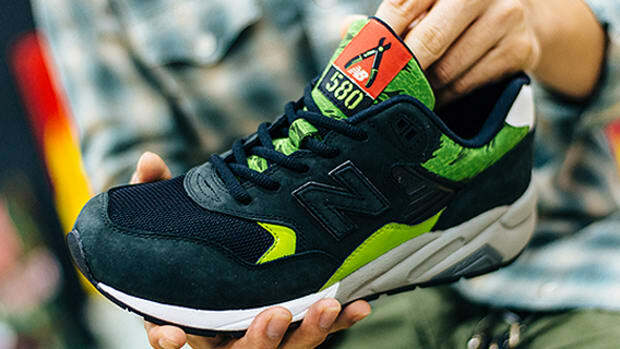 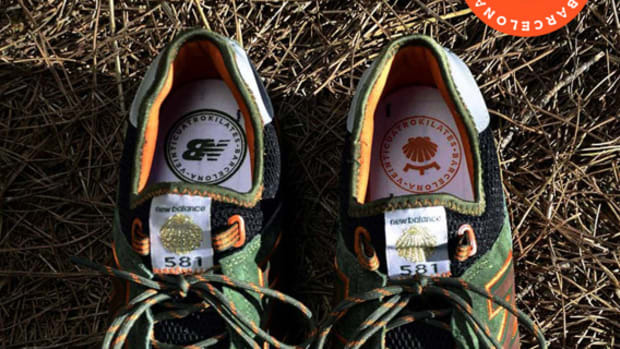 To help launch the ML581, New Balance reached out to its partners across the globe. 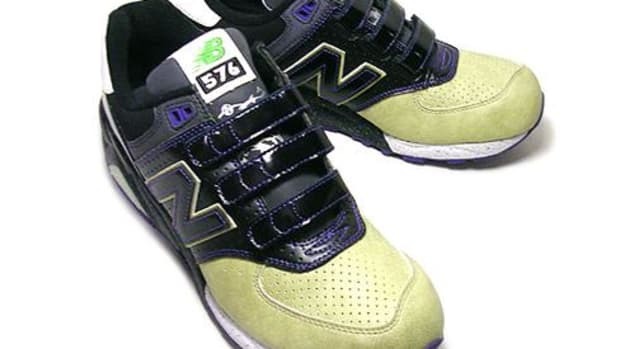 Key boutiques were chosen from different regions, including mita sneakers in Tokyo and Kasina in Seoul from the East, along with BODEGA in Boston and 24 Kilates in Barcelona from the West. 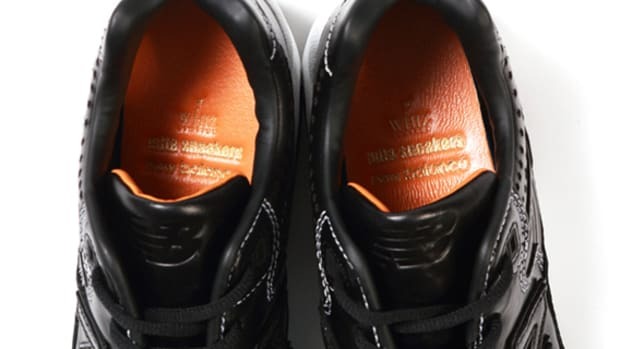 Although the basic silhouette has not been altered drastically, the side panels and tongue are made from a one-piece material, creating a sock-like fit. 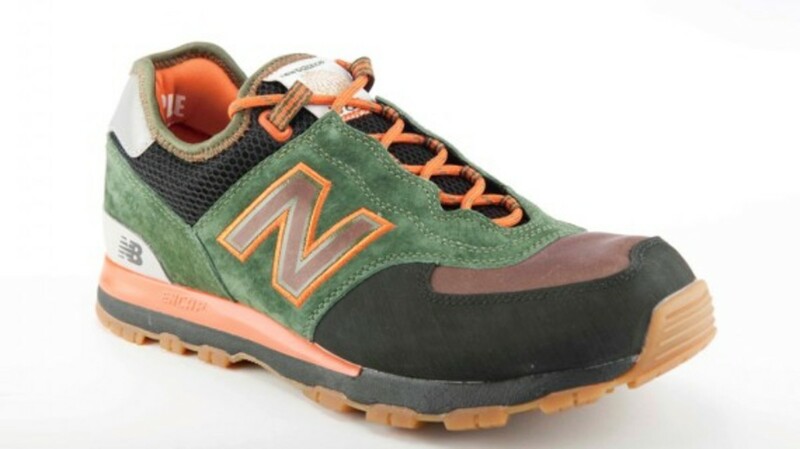 Outsole designs are also revised to provide better traction and offer durability to tackle the mountains. 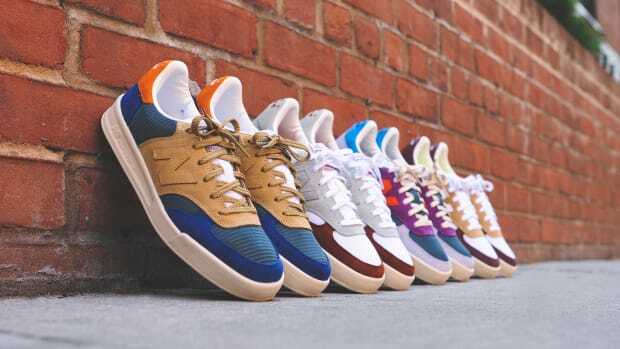 These sneakers will drop on Saturday, January 7th, however, mita sneakers are currently taking pre-orders of these limited editions.